Not a year goes by without shaving brand marketers dreaming up some new gimmick that promises to revolutionise the way you shave. A flexible head here, and extra blade there – things that in reality do very little to improve the job, but will still happily stick an extra pound or two on the price of replacement cartridges. The truth is, it doesn’t matter how many additional blades you put on a razor, the closest and best shave will always come from just one. 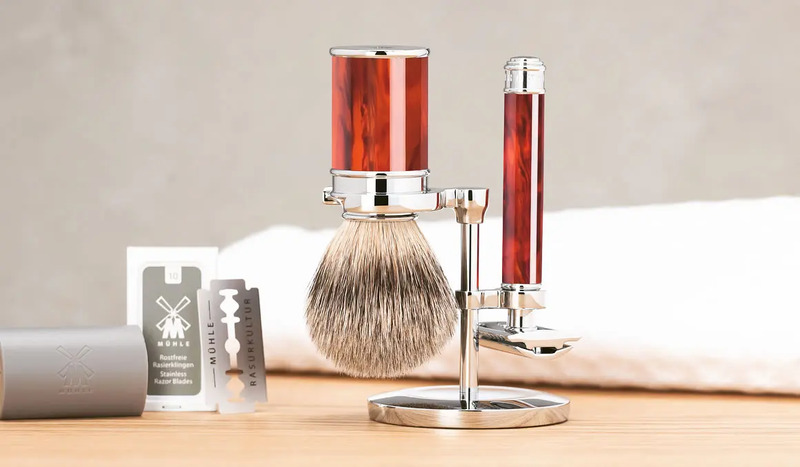 This is what has made the tried-and-tested single-blade razor – or “safety razor”, as it’s often called – the weapon of choice for impeccably groomed men for centuries. 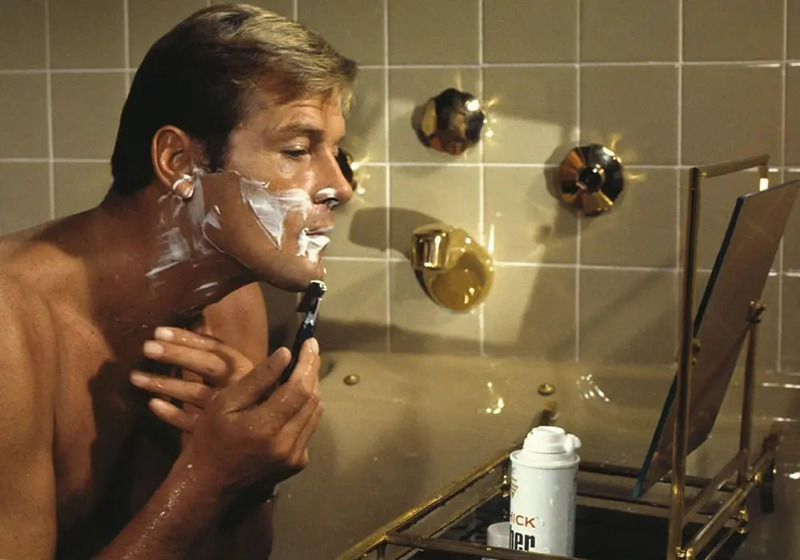 So, if you’re sick of watching the five o’clock shadow return the second you’ve patted your chin dry, put down the cartridge razor and get ready to make the first moves towards the closest shave a man can get. Why Use A Single-Blade Razor? You know it as the scary looking instrument your dad, grandad and even great grandad used to shave with. But what makes it so special? And why should you switch up your current, trustworthy razor for something that looks as though it might sever your head with one wrong move of the hand? The answer: it might look risky, but the single-blade razor is also known as the safety razor for a reason. What’s more, it’ll give you the best damn shave you can hope for outside of a Turkish barber shop. And all from the comfort of your own bathroom. Below the blade of the razor is a bar which helps the razor to glide over the skin, thus making it more difficult for you to cut yourself by accident. 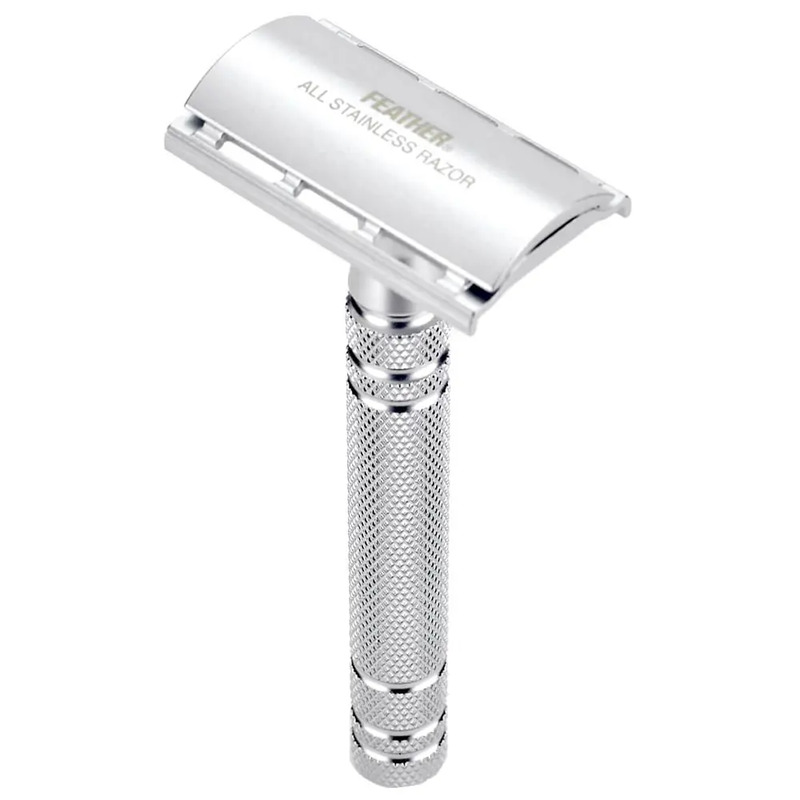 Therefore, in reality, a single-blade shave is no more dangerous than with a modern cartridge razor – even with the latter’s soothing gel strips and rubber guards. So long as you shave with care, and learn the correct shaving technique, you’ll have no problem. There are a few different variations of single-blade razors on the market, yet all do the same job. So which one you choose to purchase is really just a matter of personal preference. Here’s what you need to know before parting with your cash. While most single-blade razor designs incorporate more than one removable part, the butterfly razor is a single piece. It gets its name from the manner in which the blades are replaced. 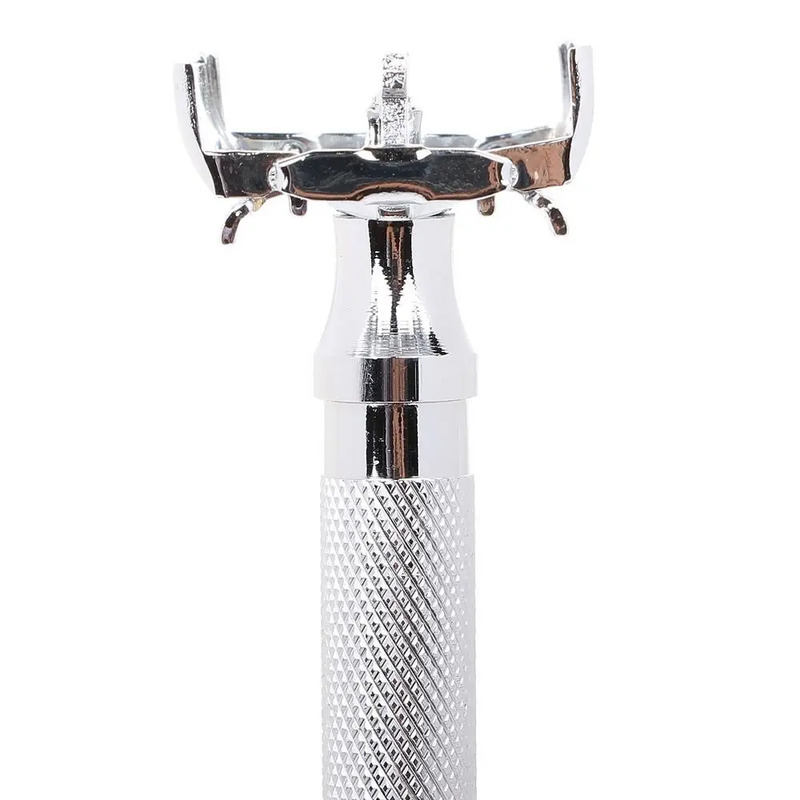 The user twists the handle, causing the head of the razor to spread open, a little bit like when a butterfly opens its wings. Admittedly, it bears little similarity to a colourful, winged insect, but many men still opt for them due to the ease with which blades can be changed. Plus, the one-piece construction means there are no loose parts to drop and lose down the plug hole. But there is a drawback. The butterfly razor does use mechanical, moving parts, which means it can wear out and break over time. Still, invest in a good one, look after it, and there’s no reason it shouldn’t last you decades. 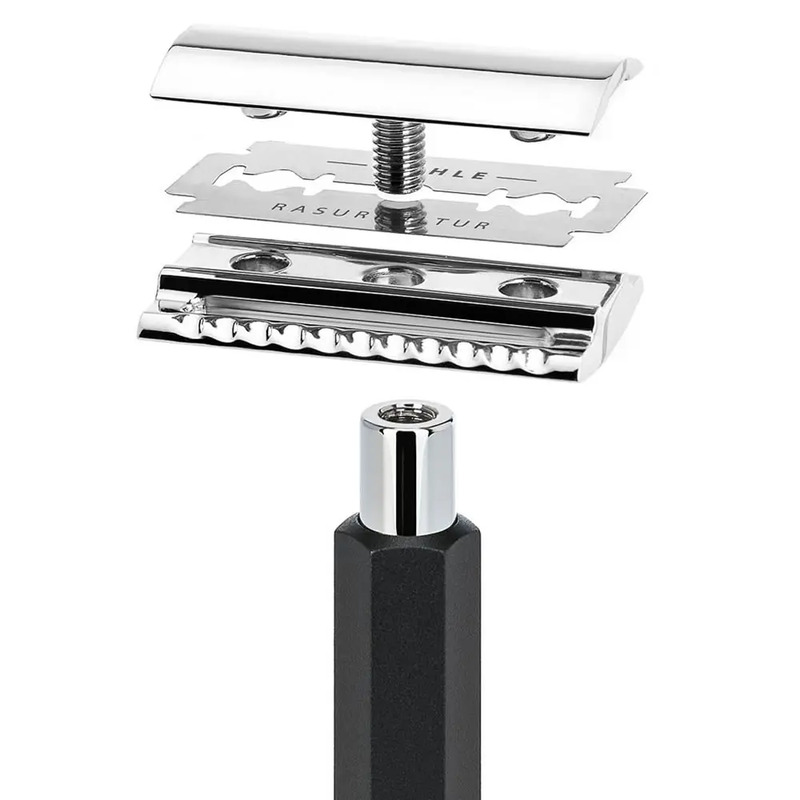 Rather than using a mechanism, the two-piece safety razor relies on part of the housing being unscrewed for blades to be replaced. The handle and bottom half of the head are all one solid piece, but the top of the head can be loosened and removed to allow a new blade to be slotted into place. The lack of moving parts makes the two-piece more reliable over time, but if you’re prone to losing small bits and pieces, you may want to stick to the butterfly. Another downside is that they can be tricky to clean. By this point, you’re probably noticing a pattern beginning to emerge. Where the butterfly razor is one solid piece and the two-piece is a handle and removable head, the three-piece safety razor adds one more part into the mix. The unit is comprised of three key elements: the top of the head, the bottom of the head, and the handle. The two parts of the head must be unscrewed from the handle in order for a blade to be removed or replaced. While this can make changing blades more of a fiddly job, it does make cleaning much easier, meaning you’re less likely to get nasty build ups of hair and gunk. With a standard, modern razor, weight is of little concern. You might consider it slightly as a matter of personal preference, but it has little to no impact on the quality of your shave. When choosing a single-blade razor, however, picking the right weight is something you need to take into consideration. 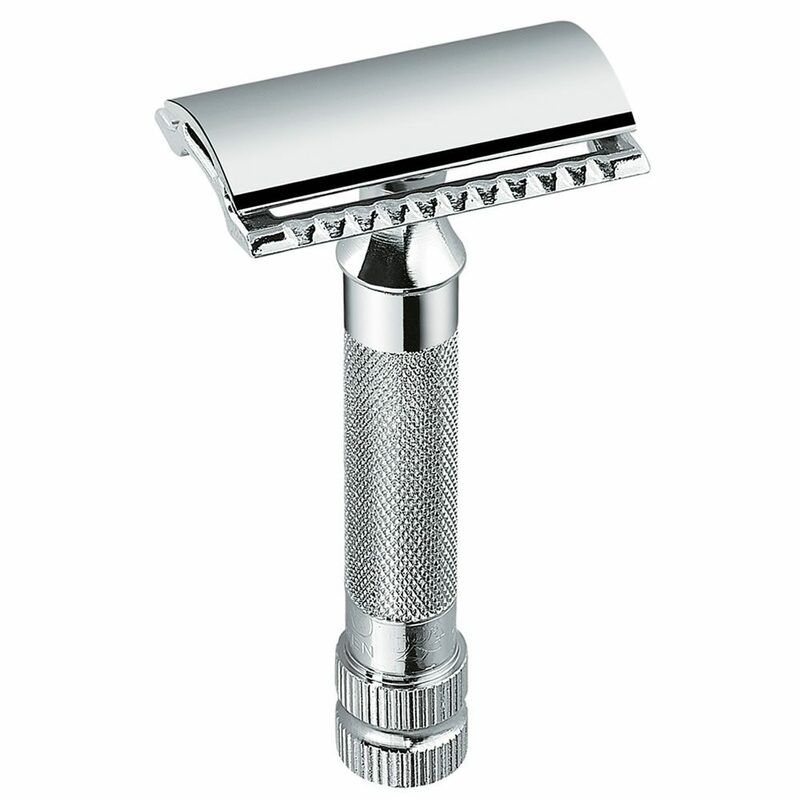 When using a cartridge razor, the trick is to apply pressure while moving the blade across your face. When using a single-blade razor, the opposite is true. The razor should be doing most of the work while you simply glide it across your skin. The heavier the razor, the more pressure applied – this can lead to an uncomfortable shave and an increased risk of nicking yourself. The lighter the razor, the more pressure you’ll have to apply – same problem. For best results, you should be opting for something in the middle. Heavier than your current cartridge razor, but not so heavy that you need your weightlifting belt on in order to pick it up. 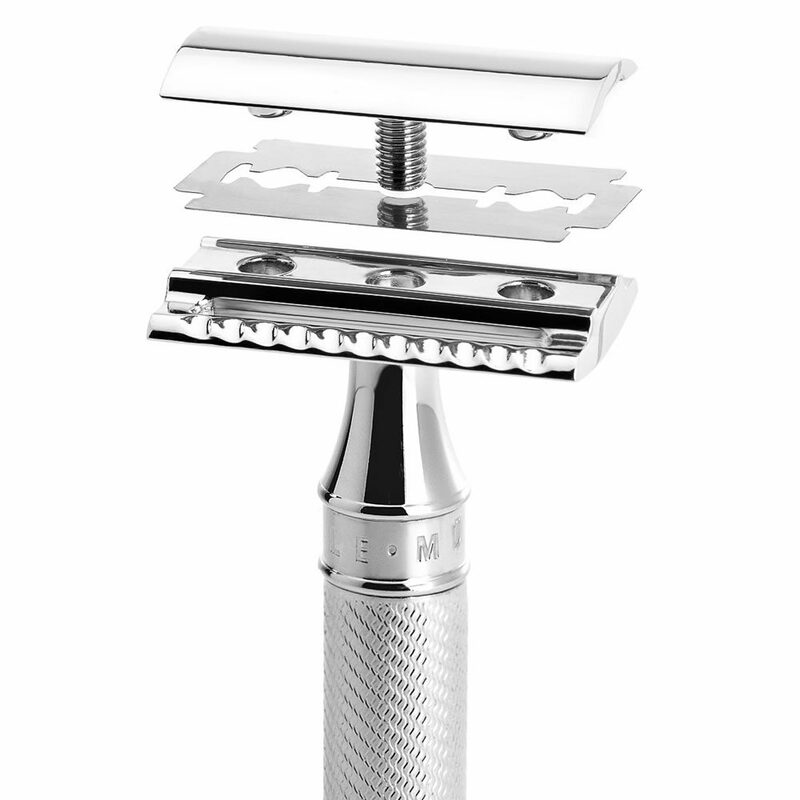 For more than 100 years, German brand Merkur has been crafting some of the highest quality razors money can buy. 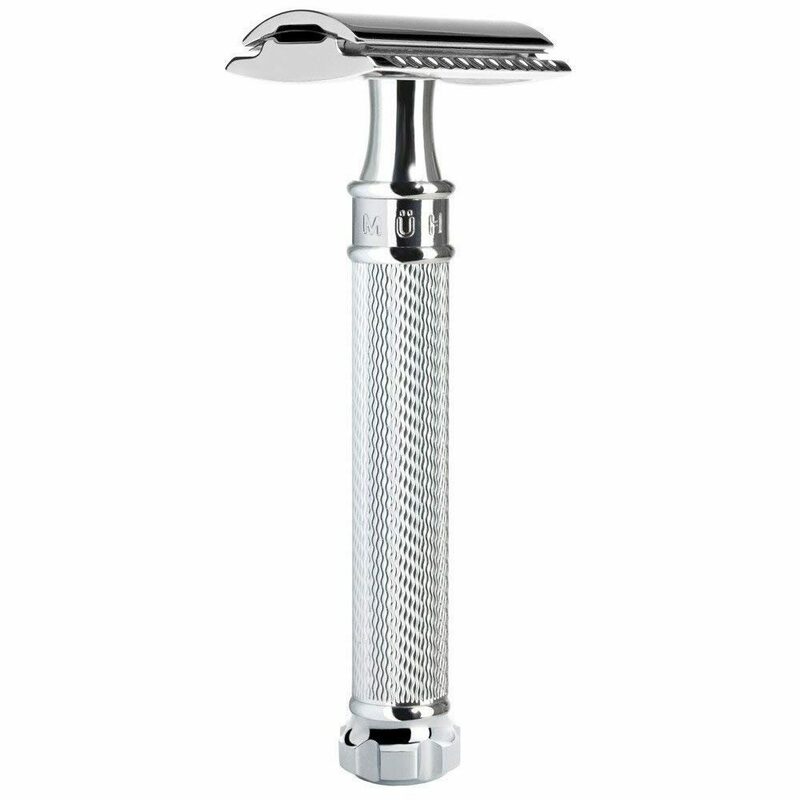 Widely regarded as the best around, you’ll find everything from on classic full-size versions, unchanged for a century, to compact travel razors, ideal for maintaining your appearance on the move. What is Japanese if not a byword for quality? Feather was the first Nippon brand to create replaceable-blade razors, and has been doing so ever since. The company is probably best known for its double-edged razor blades, which are the sharpest in the game. With 65 years of experience, German brand Muhle isn’t the oldest in the world of safety razors, but it’s products are some of the best. The focus is very much on handcrafted, durable wares, all of which are built in-house with surgical attention to detail.